For years, marketers have watched as Google has changed its algorithms, and they have adjusted accordingly. Why? Because they want to get on at least first page of results when a search is performed. They have researched the best keywords/phrases and carefully placed them into their content; they have written gobs of great content, hoping to get enough interest in what they are saying; they have used influencers; they have posted on others’ blogs; they have found their possible customers on social media and use those channels to attract them; they have tried to get lots of backlinks from good, solid sites and blogs. But here’s the thing. Every other marketer is following the same “rules.” And the ocean of content out there is all competing for a great SERP position. So, as a marketer, how do you get to your target audience, and, even more important, how do you pop up on the first page of search results? It’s going to involve data and analyzing that data carefully. It’s not just search engine algorithms that have changed. Consumers no longer search the same way either. 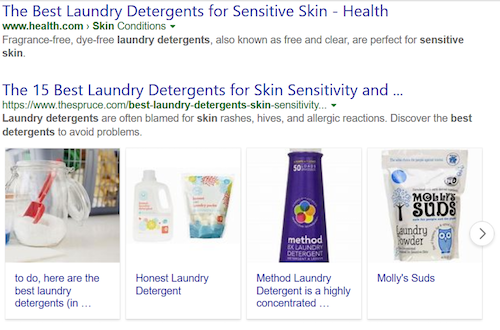 In the past, they might type in a generic product such as “laundry detergent.” You can imagine how many websites popped up. And, in the past, the website that had that term most often in its content, would get a good position. But no one searches that way anymore. Now, consumers use longer phrases to be more specific. 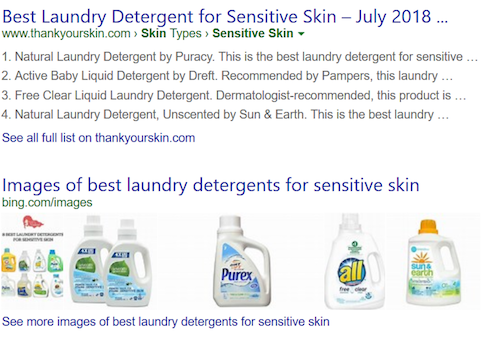 For example, the results for “Best laundry detergents for sensitive skin” will still bring up the paid advertisers in the top positions. But, once those few are listed, the remaining listings will be a blend of websites that feature those products and blog posts that address the topic too. What this means for marketers is that they must produce content that is really going to answer the types of questions that consumers have. Finding those questions is what data research and analysis are all about. Fortunately, for marketers today, there are some great data gathering tools that make this quite easy. Marketers can use them to find out exactly what types of issues or problems their possible customers have, what their needs are, and what questions they are asking. When this data is all gathered, marketers can address issues and questions specifically in their content. Take a bank that makes mortgage loans as an example. Consumers may be asking questions such as, “Where can I find a no-money down loan?” or “Where can I find the best interest rate for a 15-year fixed rate mortgage?” Data will tell lending marketers how many people are asking for these things. If the numbers warrant it, then content should be created that addresses those lending products that the marketer’s institution offers. Or, it may even drive decisions about new loan products that should be offered. When content addresses issues and answers questions that consumers are asking, the chances of moving up on those SERP results get a great boost. Data gathering and analysis will give marketers topics for content. Once they have ideas for writing, they need to figure out how to best create and format the content. There are several things to remember about how consumers want to receive and digest content. Consumers are using mobile devices more and more, and they do not want to read walls of text. And, what’s more important, they will not share such content, nor will they return to your website for more.These things matter for SEO. #1. Titles and headings. These are nothing new but they are still important. If you do have to have text, then it has to be broken up. Readers/viewers want to scan and “snack” on content. When you have that content broken up with headings, they can do just that. And if you number or bullet-list your points, they can read easily. 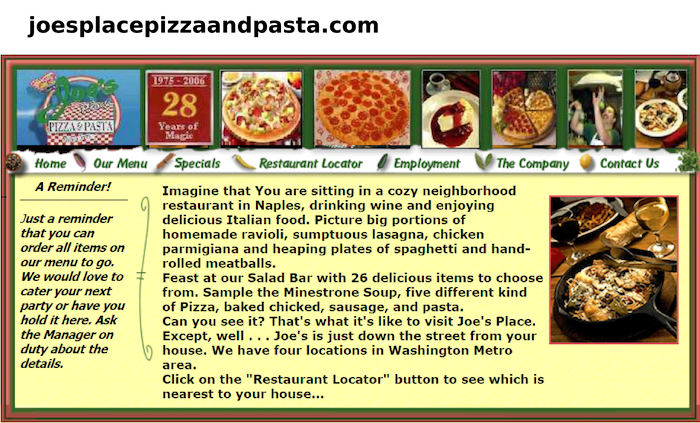 Who really wants to read through this wall of text to figure out what this restaurant offers? #2. Keywords on each page. These keywords should be based on the data you collected on what your audience’s issues or questions are. Obviously, they will be longer-tail phrases. Getting them on every page will attract those search bots. #3. Include technology trends for content. It means giving your readers/viewers a chance to interact with your content through surveys, contests, etc. With newer AR/VR tools, you can easily give them great experiences. Again, they will share, link, and spread your content, and you will increase your visitor numbers. #5. Remember this: search engine bots do not rank visuals; they index text. So, every visual must have alt text. This is how those visuals can make a difference in your content. #6. 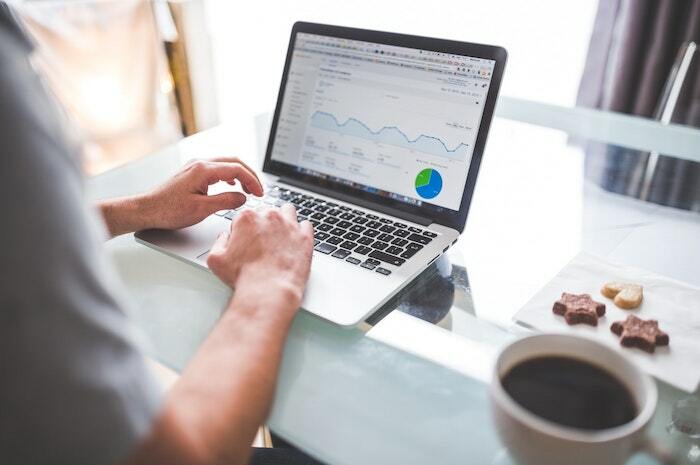 Use Google Analytics or other analytical tools to find out which of your content pieces are the most popular with your audience. You will then know what types of content you should continue to produce. There are plenty of tools to test your website performance. Google Analytics will give you an amazing amount of data. You will be able to identify what search terms are bringing visitors to your site and where those visitors are coming from. All of this data will tell you what you need to improve, as well as what is working well. #1. What keywords/phrases are they ranking for? These will give you ideas for content topics along with keyword phrases you should be using. #2. What phrases are the bidding on in PPC and other digital advertising? This may tell you where to invest direct advertising dollars. #4. What content is getting the most shares on social media? And who is following and sharing their content? This will give you idea for topics, as well as who to target with your content. #5. If you are competing for a global audience, are they getting more play? This may tell you to look for the best translation site you can find to get better localization for your site. #6. You can get data on traffic estimates, the visitor demographics, when visitors are most active, etc. When you have this information, you will be able to target your audience when and where they are online. This is especially helpful when posting on social media. There are a good number of tools that will analyze your competition. They make it easy to get the data you need. If you can link out to reputable sources that are related to your niche, you will check off another SEO ranking factor. Here’s how you do that. You find those resources through keyword phrases that relate to your niche. And when you find solid resources, you link out to them from your content, using the same keyword phrases you used to find them in the first place. 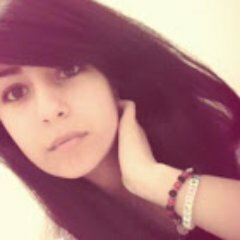 This alerts search engines that your links are to reputable sources. Things change quickly. What is the most popular keyword phrase today may not be popular next month. Consumer issues and pain points may change. New competition may raise its head. You have to stay on top of the data because it will drive your marketing decisions and strategies. If there is one thing to take away from all of this information, it is this: SEO algorithms are becoming more and more sophisticated. And they cannot be ignored. Gathering the data that shows you what will be most effective for marketing is not optional. Your goal is to stay competitive and to grow your customer base. That base is grown when potential customers can find you through their searches. And today, you must use data and act on it to improve those search rankings.